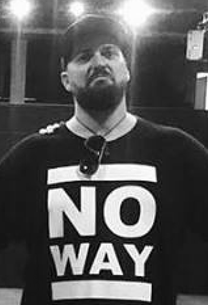 the master mind behind "No Way Merchandise" is well connected to the DnB scene. Behind the decks since 1994, promoting events since 1998 and always on the hunt for music since he was 13. Collecting signed Records, Illustrations and Stickers. Working in Skate retail since the mid 80's and running a Skate & Record Shop (Deck20 2003 - 2013). Motivated by his personal interest in action sports, music, fashion and lifestyle his new shop project. 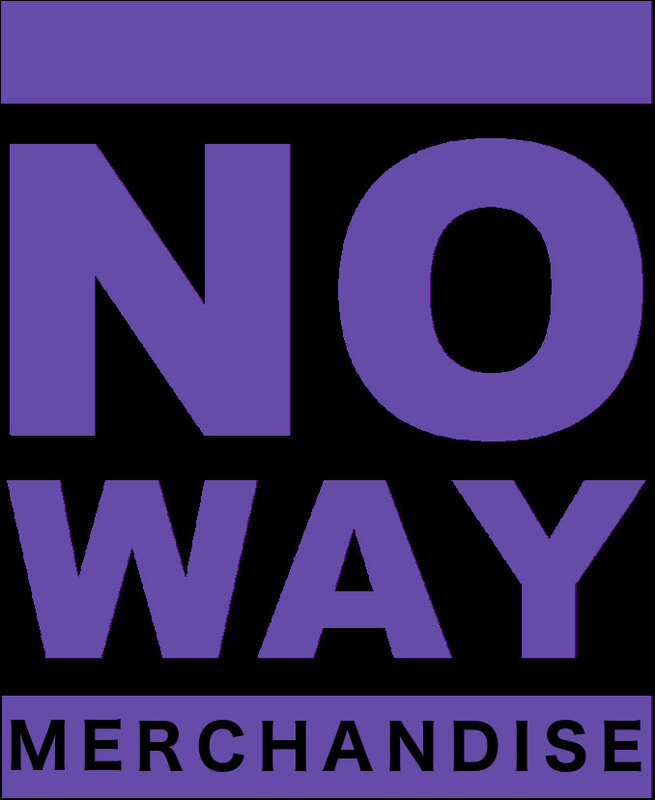 "No Way Merchandise" has been launched in late 2017 and is dedicated to bass driven music and underground club culture. Enjoy! 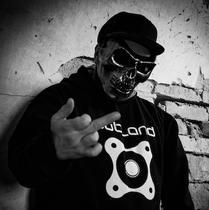 the driving force of "Evilution-Agency" behind the decks since 1994, has re-lounched the vibe of the former Subland Club as a series of events in 2017. The "Subland Nights". He's also the mastermind behind the "System Fracture" events, Both events are taking place at the awesome Arena-Club in Berlin. Driven by the love of the music, there is much more to expect in the future. is an all-round music performer, producer, drummer, guitarist, visual artist, vocalist and lyricist. 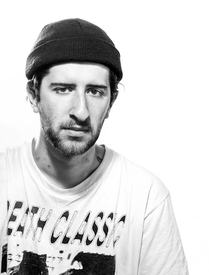 Tired of genre restrictions, he carves out a stubborn path of creativity and self-expression. Performing at warehouse raves, art exhibitions, band gigs and underground festivals across Belgium and Europe, his live-set is one of a thousand styles mashed up at a pace that leave no feet standing still for the open minded. 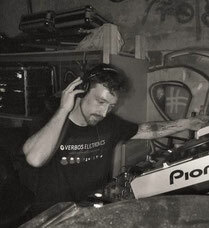 British-born Electronic Music Producer: Gore Tech joins us as one of our acts at 'No Way Merchandise' having been involved since the days of Deck 20 and a local at the now legendary Subland club in Berlin. 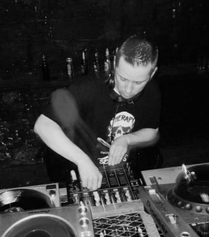 Based in Manchester England Gore Tech has had a healthy stint in the German scene and has been involved in the Berlin underground during his time here. 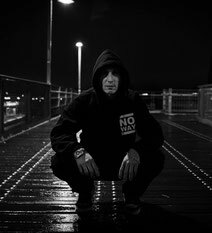 Gore Tech has signed his music to labels such as Ad Noiseam, Peace Off, PRSPCT and Murder Channel and more recently is involved bringing EXE Project to surface. 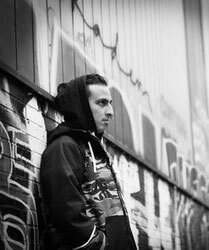 An Italian audio engineer who's truly in love with breakbeats and low frequencies, mainly influenced by the old school Jungle and the 2000s technoid beats, but also heavily inspired by Metal, Hip Hop, Ambient as well as Sci-fi, Horror movies video games and random everyday sounds. 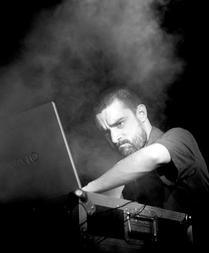 He developed his production skills for over a decade and finally reached his own unique imprint. He already supplied some artillery to labels such as Krytika Productions, Monochrome Recordings, Lethal Injection and Evil Audio. A real Amen soldier, always down for the cause, no matter if behind or in front of the decks. is producing and djing Dark Drum & Bass since 2009. 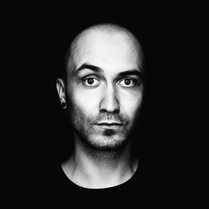 In 2014 he founded his own label “Krytika Productions”, originally bassed in Hamburg. Krytika is organizing and promoting events since 2012. 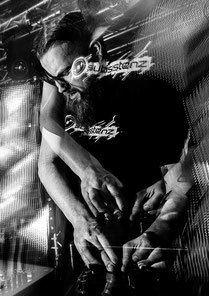 His latest event series called “Komplex 175” - Dark Drum and Bass Sessions. 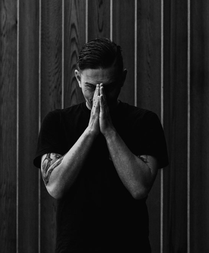 Besides his musical output he works as a Graphic Designer under the synonym “Abstraktus”. used to be a vocalist in a few Grindcore and Death Metal bands. After a few years they split up and he immersed him self into producing and playing hard or deep D&B. The influence of his metal roots are still mirrored in his tracks. Since he likes to push boundaries his sound will never get boring, so plenty of variations are to be found in his sets. es a lot. Get infected! Berlin based Photographer, looking for the extreme and different, capturing the moment in his unique style. 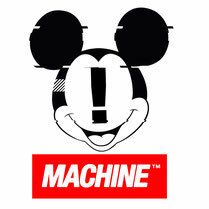 Manchester Based Graphic Designer Machine™ (Who may or may not also be Gore Tech) has completed design work for some the scenes most iconic Artists, Labels, Promoters and Agencies. including: Varispeed, Ad Noiseam, Methlab, Subland, Aaron Spectre, N1ghtshift Berlin, Relapse Manchester, EXE Project, Sonic Terror, Fractal Leeds and Blakk Harbour. His style is a furious whirlwind of punk-pop-art and subversion.